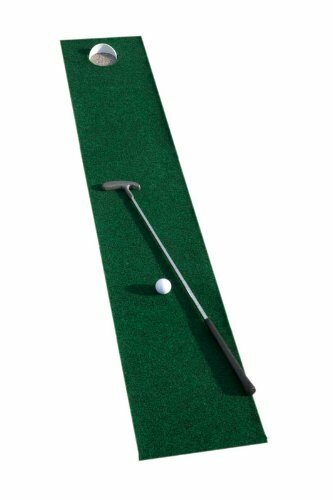 Practice your putting anywhere with the Par 1 green. Surface simulates grass to give an authentic feel of speed line and slope. If you have any questions about this product by Putt-A-Bout, contact us by completing and submitting the form below. If you are looking for a specif part number, please include it with your message.